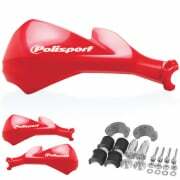 Polisport’s history began with a bike ride, a big smile on the face, and a homemade production in a garage. 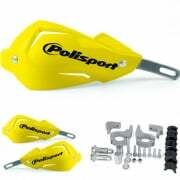 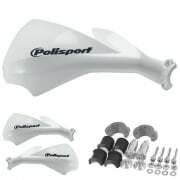 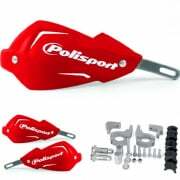 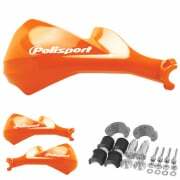 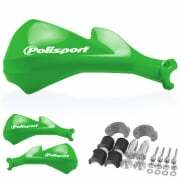 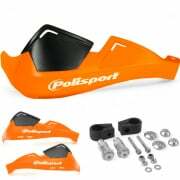 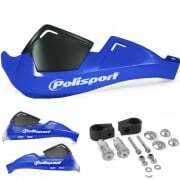 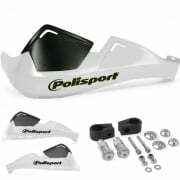 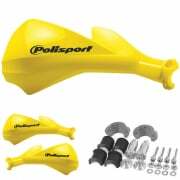 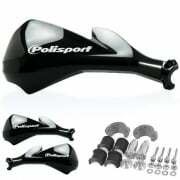 We have a wide Range of Polisport Handguards available at Dirtbikexpress, including the Bercy, Evolution, Freeflow, Rocks and more! 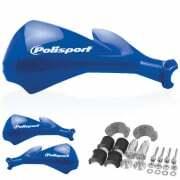 Browse the range below!